Flame Con, created by the LGBTQ non-profit Geeks OUT, is announcing its fourth annual expo on Saturday and Sunday, August 18-19. After a record year of 6,000 attendees in 2017, Flame Con will be relocating to a new venue at the Sheraton New York Times Square Hotel to accommodate a larger exhibitor floor, panel rooms, special hotel stay rates and more. Tickets for the con and registration for exhibitors and vendors are now open. Brooklyn, New York – January 25, 2018 – Flame Con, created by the LGBTQ non-profit Geeks OUT, is announcing its fourth annual expo on Saturday and Sunday, August 18-19. After a record year of 6,000 attendees in 2017, Flame Con will be relocating to a new venue at the Sheraton New York Times Square Hotel to accommodate a larger exhibitor floor, panel rooms, special hotel stay rates and more. Tickets for the con and registration for exhibitors and vendors are now open. SparQ Fund is also returning this year helping make this year’s con more accessible by funding ADA compliant ramps. Last year’s SparQ Fund hosted artists Ethan Parker and Amy Reeder, who supported collaborative art workshops for over 100 attendees, featuring their art throughout the convention floor. Through the SparQ Fund, Flame Con aims to provide the entire LGBTQ community with the opportunity to experience meaningful, provocative art that reflects themselves. 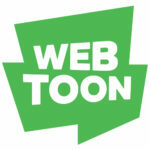 The SparQ Fund will be sponsored by Hive Works again this year, joining another returning sponsor, Webtoon who will once again be hosting our annual vendor brunch. In addition to Grace, Flame Con looks forward to hosting the creative talents of Tee Franklin (Bingo Love), illustrator Jen Bartel and more. Featuring hundreds of creators exhibiting queer-positive comics, arts, crafts, clothes and entertainment, Flame Con is open to all ages and will be free for all youth on Sunday, August 19. 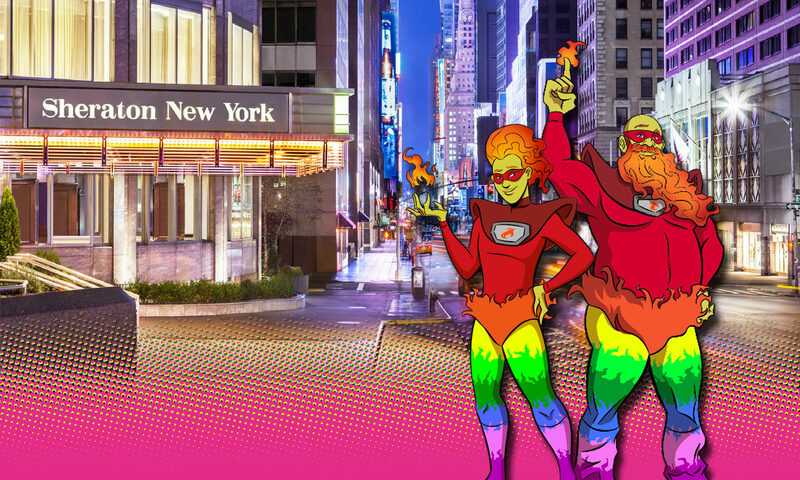 Flame Con is the first New York City-based and world’s largest queer comic con. Created by LGBTQ non-profit organization Geeks OUT, the fan expo is entering its fourth year. Each year, the convention hosts a wide range of special guests within the LGBTQ community giving fans opportunities to interact with them during panels and on the exhibitor floor, featuring some of the most popular cosplayers, queer artists, vendors and more. For more information, please visit www.flamecon.org.